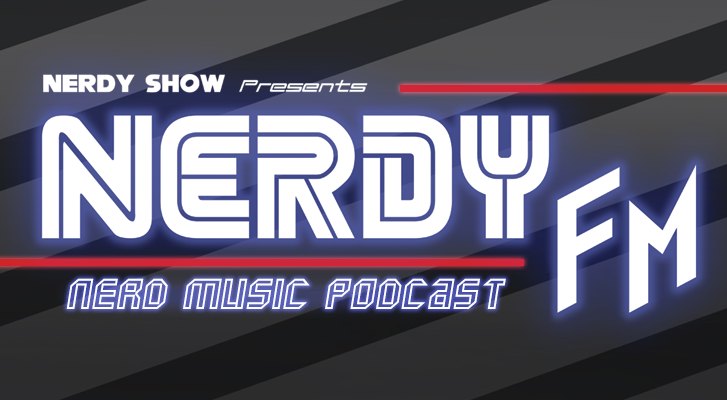 NerdyFM is the home of geek music from across the globe. Join host Marc With A C for a jam session of the best of geek rock, nerdcore, comedy, VGM, and every niche sub-genre in-between. This monthly show features tracks from legendary artists alongside up-and-comers – classic songs, new releases, rarities, and exclusives. From 2011-2017, NerdyFM was a streaming online station playing a curated selection of nerdy tunes 24-7. Though the broadcast has ended, you can’t stop the signal! 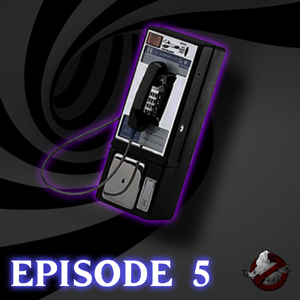 Keep your dial locked here for that nerdy tunage you crave. Nerdy Show 220 :: Lightning Dogs Play Dead!